Yesterday, as the world waited patiently in anticipation, Apple announced their latest range of ‘must-have’ tech: the iPhone 6, iPhone 6 Plus and AppleWatch. Today I’m going to be talking about the new iPhones, and I’ll focus on the AppleWatch in a later post. If you haven’t read anything about them or seen the pictures, the noticeable difference between the current iPhone model (5s) and the 6 and 6+ is the size. Measured diagonally, the screen on the 5s is about 4 inches. 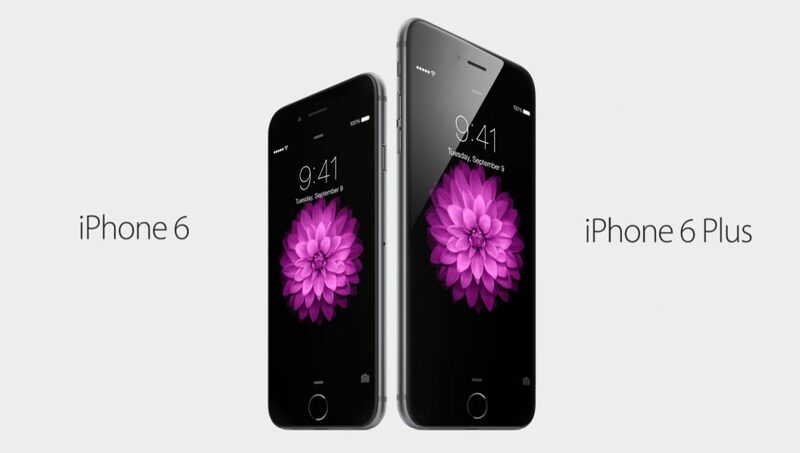 The display is 4.7 inches on the 6, and the 6 Plus weighs in at a massive 5.5 inches. That’s a fairly big increase than what we’re normally used to with the iPhone. After all, the only change in size in the past was once with the increase between the 4s and 5, and that was only by half an inch. But that’s enough tech-spec talk. What’s important is how it actually feels when you use it. I’ve been fairly content with my iPhone 5s. I think it’s a great size and have never had a problem with reading texts or using apps on it. My brother has always been a big Android fanboy and has had a number of the bigger screened Samsung devices over the years (I say devices, as we’re really coming into the territory of the smartphone, tablet or phablet debate here). He’s always argued that the screen on my smartphone was too small, and that devices with bigger displays were overall just better. But is he right? Surely your phone is supposed to be compact and portable – it was called a mobile phone before it was a “smart” phone! I have my tablet and laptop for big screen reading, I don’t need that experience in my pocket the whole time. And speaking of pockets: how on earth is the iPhone 6+ going to fit in my jeans?! I’m just waiting for someone to use the line “Is that an iPhone 6 Plus in your pocket or are you just happy to see me?”. I expect any day now Apple will announce a range of connected, WIFI enabled man-bags to house their new range of phones – mark my words. This statement really just leaves us with one final thought: is the new iPhone about to change the way we work and communicate all over again? Is this the final nail in the coffin for the small smartphone? I guess we’ll just have to wait and see!